Take advantage of a Special 15% Off on Accommodation. Limited period offer! 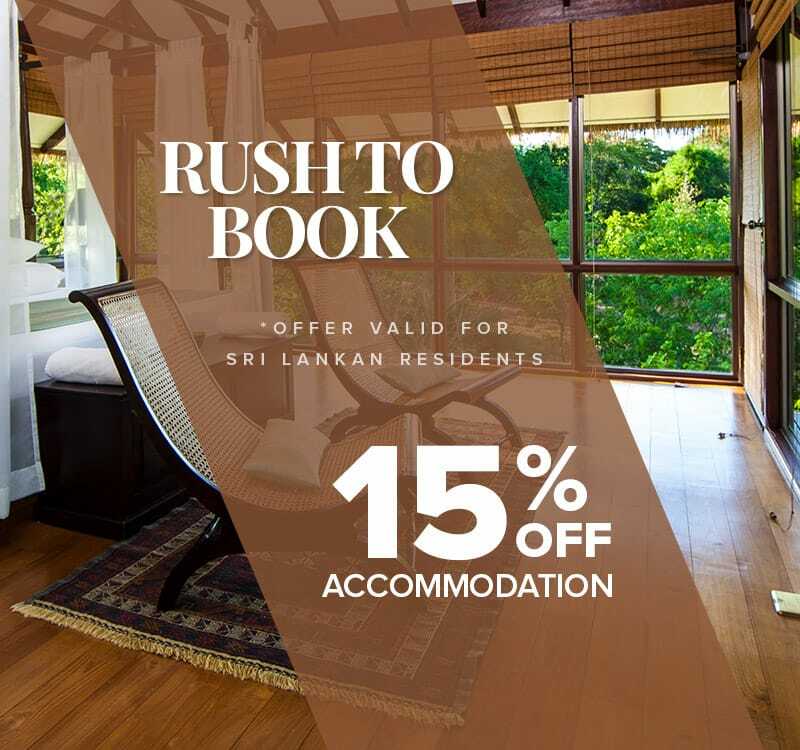 Valid for bookings from 10th January 2019 to 31st May 2019.